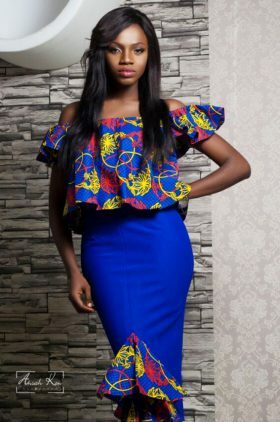 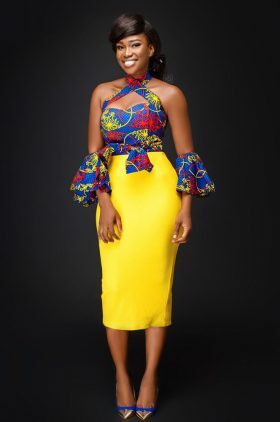 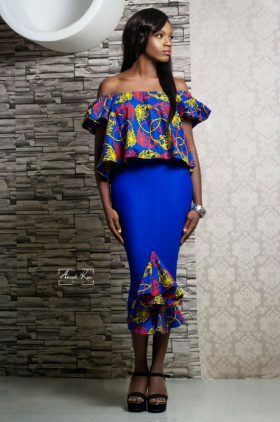 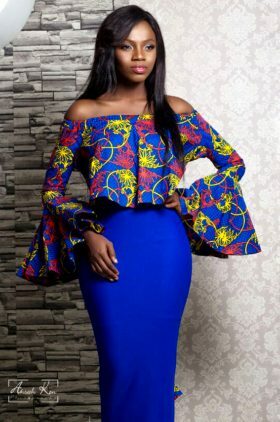 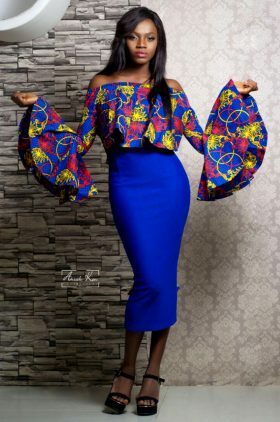 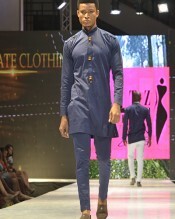 Versatility in styling. 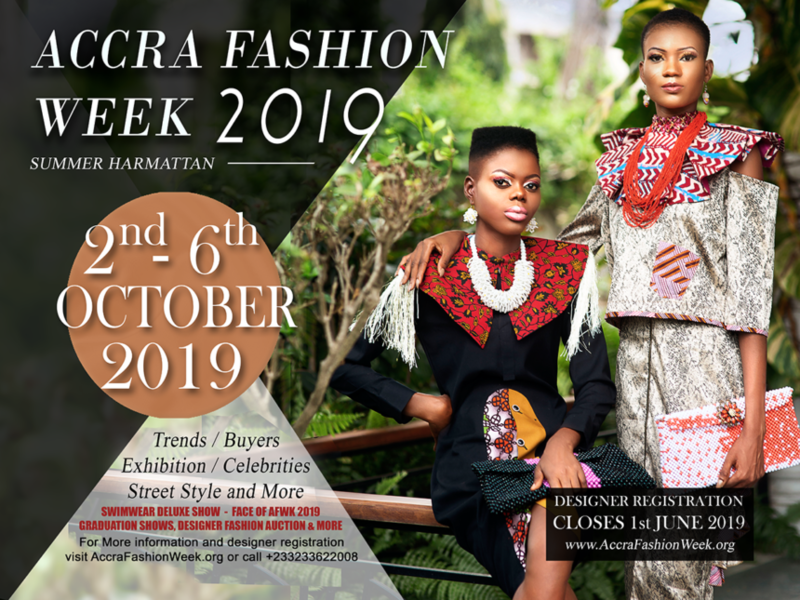 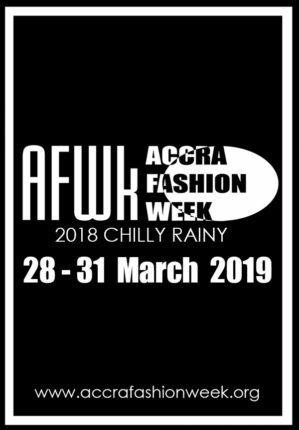 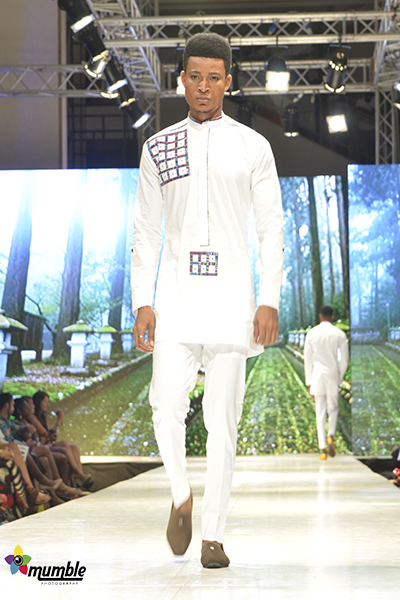 Chocolate Clothing takes the runway with male collections of naturalism and neutrality in white fabrics dominance and more. 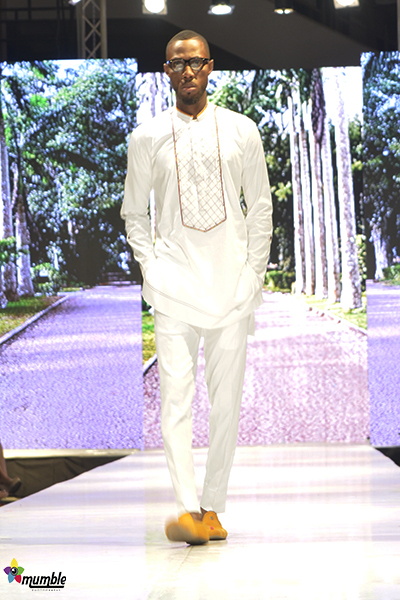 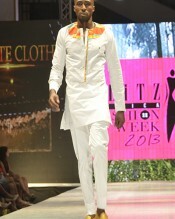 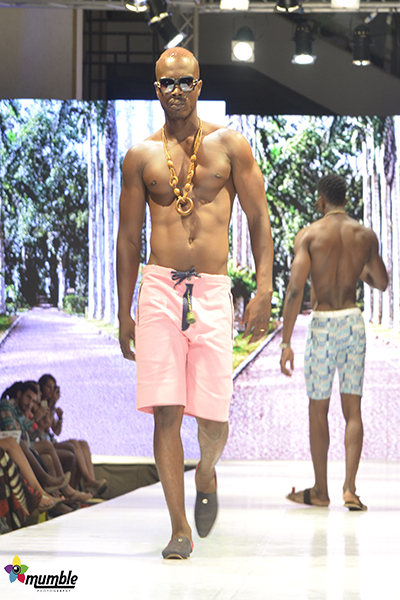 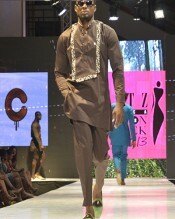 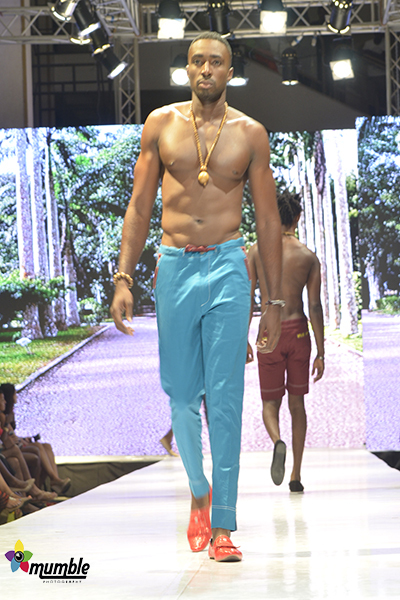 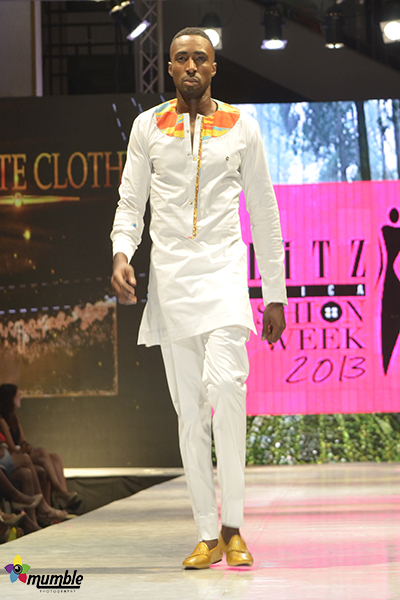 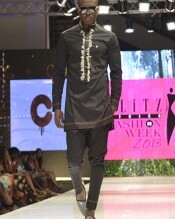 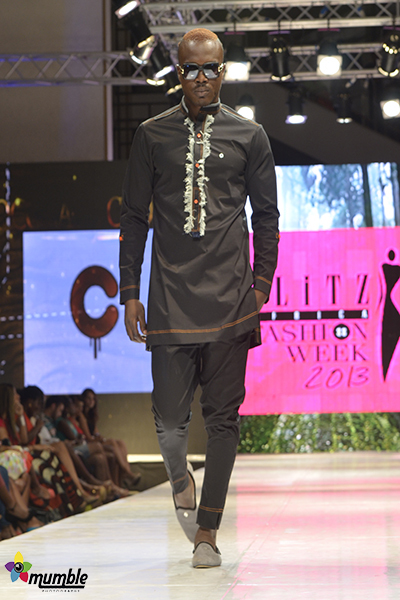 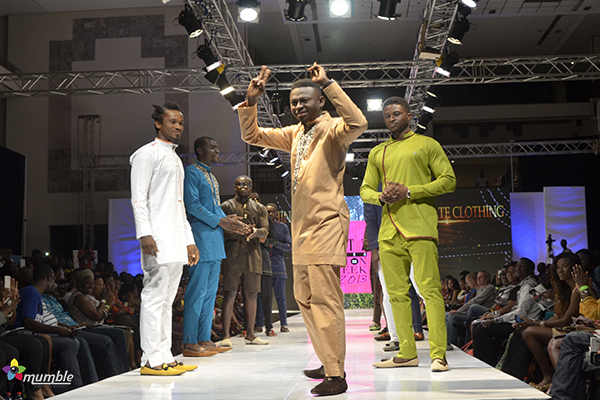 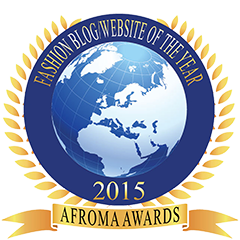 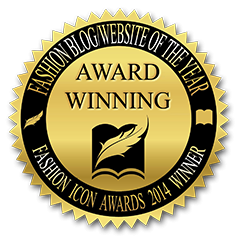 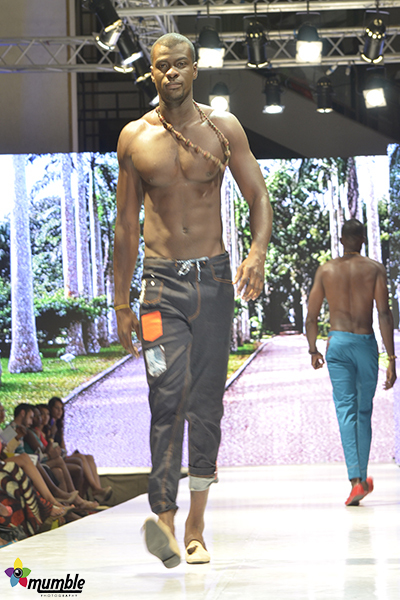 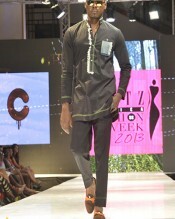 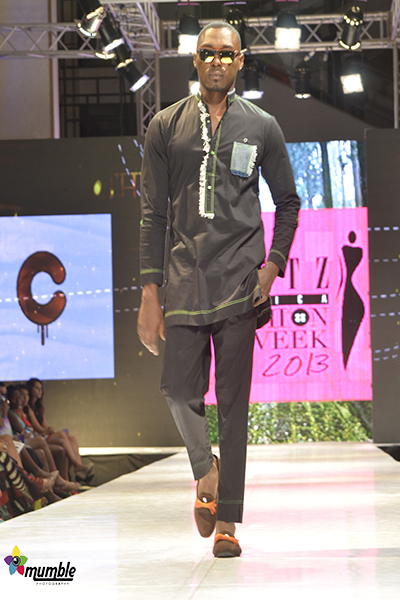 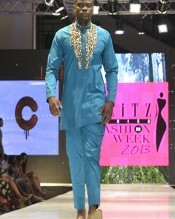 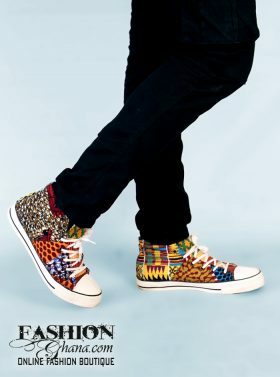 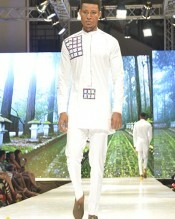 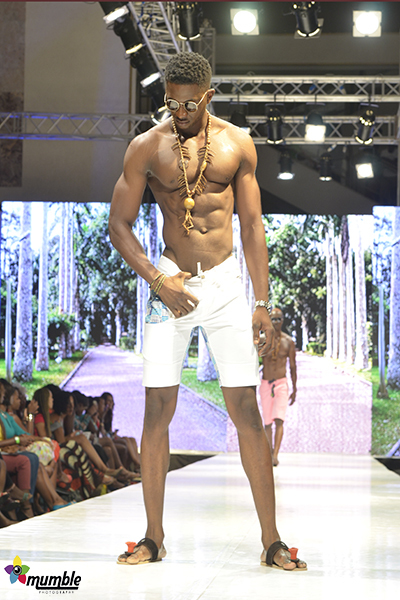 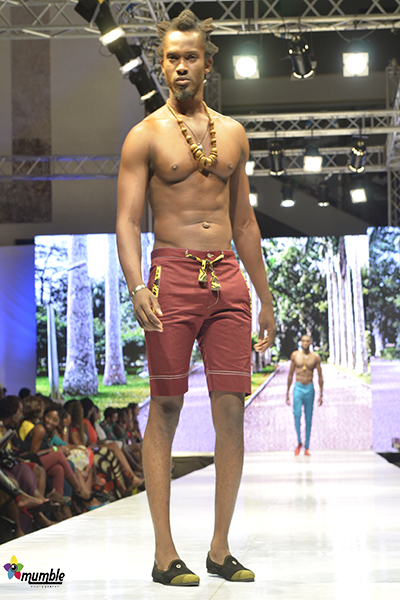 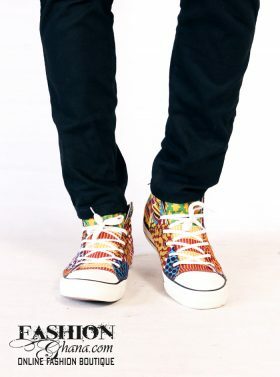 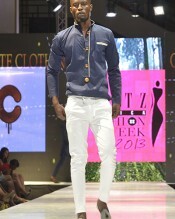 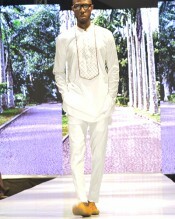 To view all runway action, designers and model stories at #GAFW click here -> Glitz Africa Fashion Week 2013.